Like Mohamed Ali, your greatest victories are those by a K.O.! 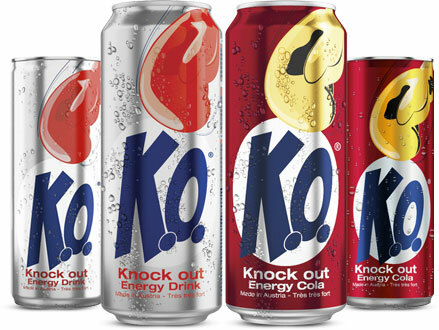 Anytime and anywhere, K.O. Energy Drink is the energy drink which helps you to go beyond your limits. Make your dream come true. Live every moment to the fullest. Feel unique emotions. Win by K.O. Energy Drink! © 2018 BONZEL. All Rights Reserved. ALCOHOL ABUSE IS DANGEROUS FOR YOUR HEALTH, DRINK RESPONSIBLY.